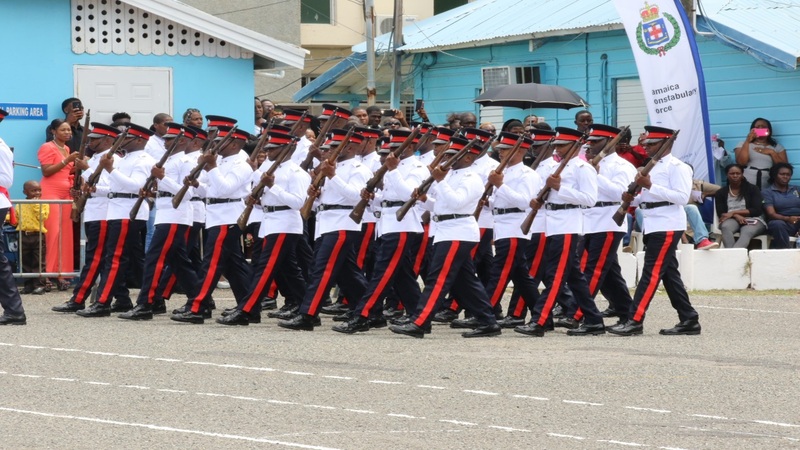 Police recruits on parade at their graduation at a Jamaica Constabulary Force (JCF) training facility in St Andrew on Friday. 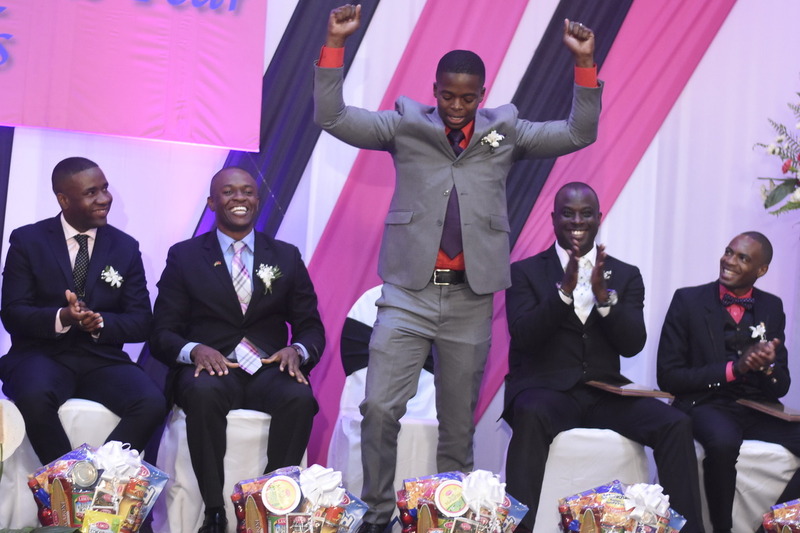 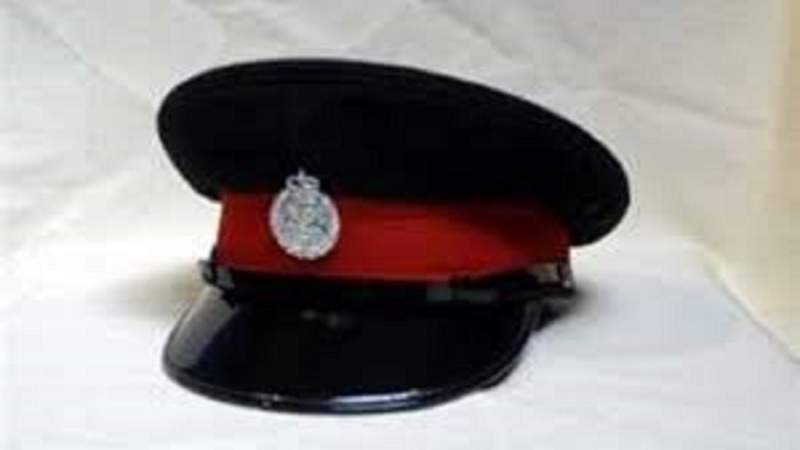 A young police constable has been placed under probe only a day after he reportedly graduated from the Jamaica Constabulary Force (JCF) training school and was to officially take up his position on the nation’s streets as a full-fledge member of the force. 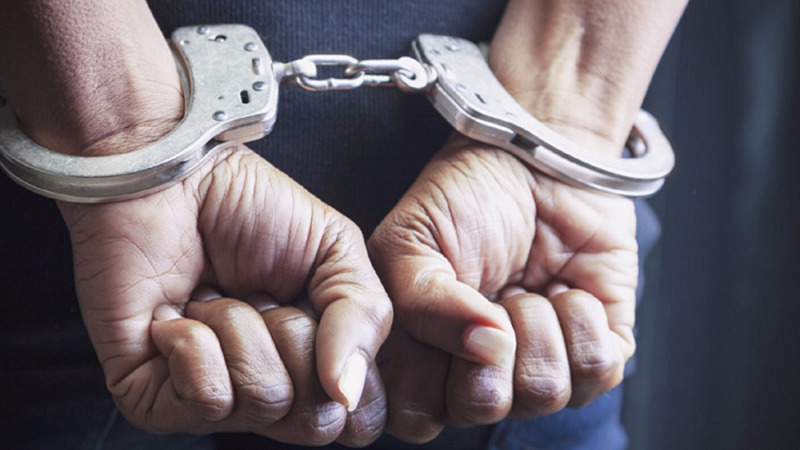 The cop is under investigation in connection with the theft of a laptop.